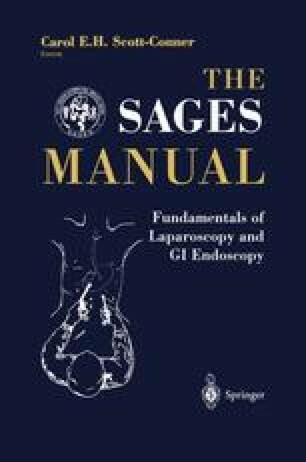 Laparoscopic appendectomy may be a beneficial procedure for the obese patient, a teenage female patient, and for the patient with chronic abdominal pain in whom the diagnosis of appendicitis is in question. For the thin, small child, this approach is not beneficial. The potential advantages of the laparoscopic approach should be weighed individually and this technique should be used selectively in children.